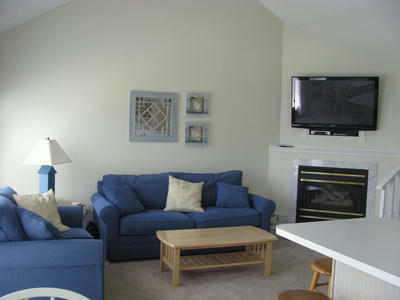 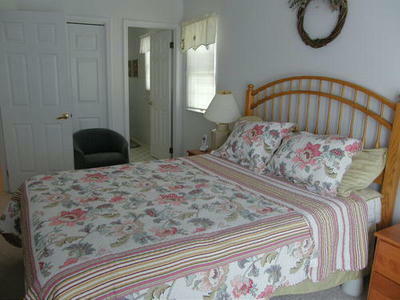 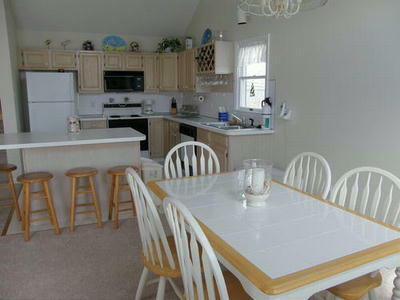 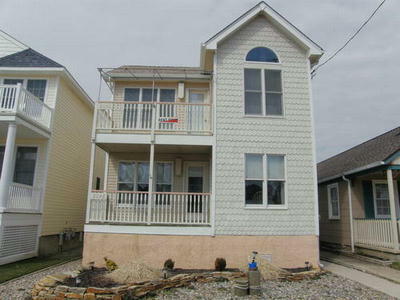 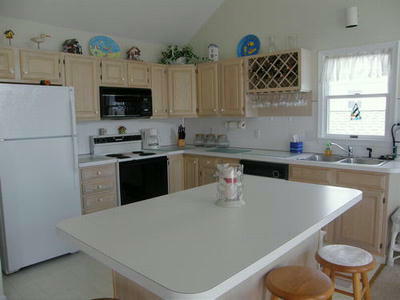 Centrally located in the heart of Ocean City ! 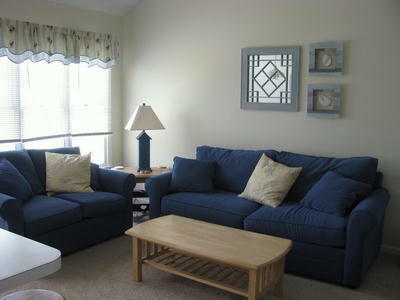 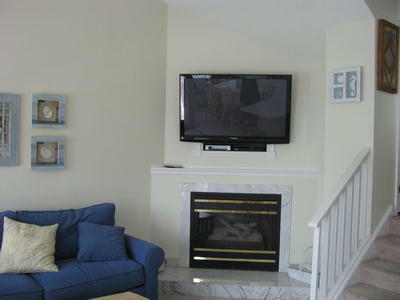 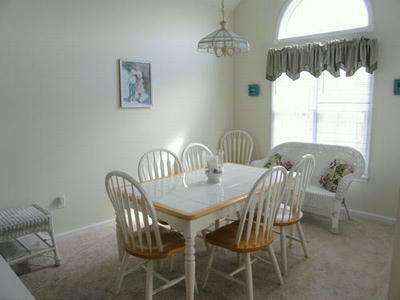 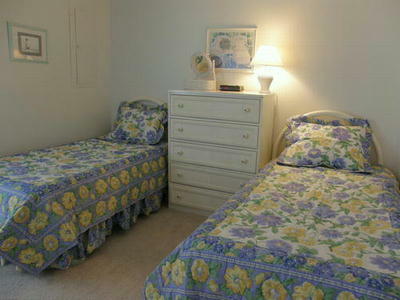 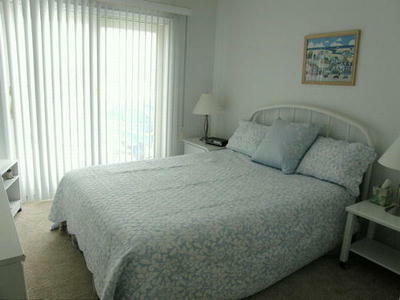 Beautifully decorated, close to beach and boardwalk. 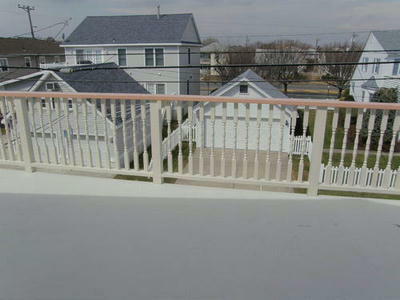 Stroll or bike the boardwalk conveniently from this property.